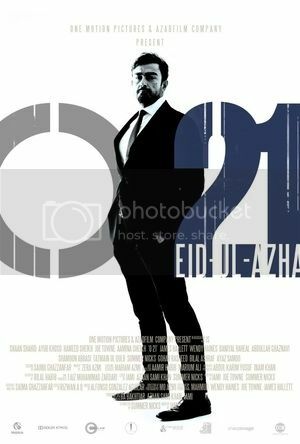 O21 was a Pakistani spy thriller film, directed by Jami, co-directed by Summer Nicks and produced by Zeba Bakhtiar and her son Azaan Sami Khan. 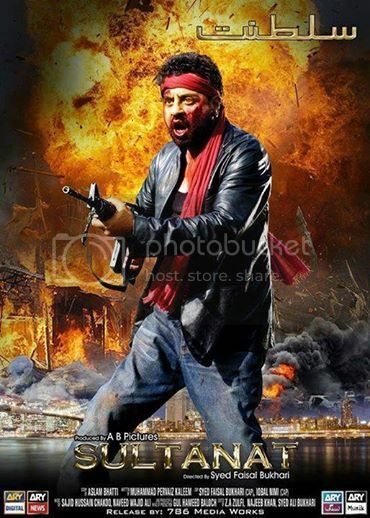 It is the first spy action thriller movie from Pakistan. Film O21, produced by One Motion Pictures, is based on a screenplay by the international award winning writer, Summer Bodhi Nicks. 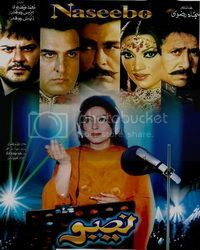 Zeba Bakhtiar is the film’s executive producer and the lead roles are played by Aamina Sheikh, winner of the best actress prize at the New York International Film Festival, the renowned actor Shaan Shahid who has received accolades through countless Pakistani blockbusters, most recently Waar. Here it is worth mentioning that O21 is the 576th feature film of Shaan’s career. 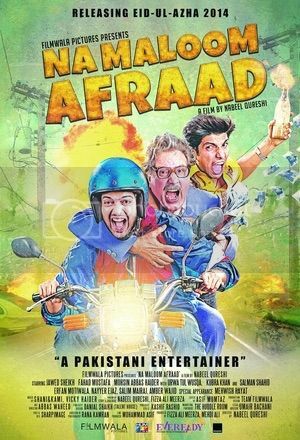 On the other hand Na Maloom Afraad was also a big hit of the year. In which new talent performed so well that mad Na Maloom Afraad a worth watching film of 2014. Renowned TV/Film actor Humayun Saeed sustained injuries in a collision between van and speeding double-decker in the Thai capital on Sunday. Humayun was there to fine out the locations for his new assignment. At the time of accident he was in search of some hotel just after he landed there. His van driver was reversing when it was hit by a double-decker approaching at full throttle. Humayun was sitting in the front seat, was asleep when his van was hit, reportedly experiencing the most injuries. He was accompanied by his wife Samina, daughter and the crew of his upcoming untitled film, who suffered minor injuries. Among the film’s crew were its co-producer Shahzad Nasib and director Nadeem Baig..
Actress Meera have been shifted from Pakistan to Dubai. She has taken this step after receiving the threatening calls and spray of bullets at her house after release of her scandalized video on the internet. After saying bye bye to showbiz, Nargis has refused the offers of producing the films and stage dramas. 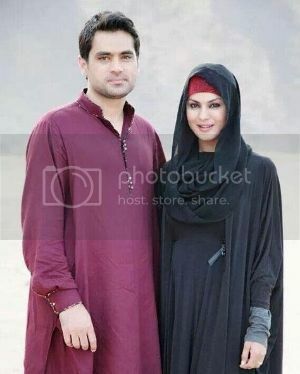 After marrying Asad, Veena Malik retires from commercial film industry, reportedly motivated by Molana Tariq Jameel. At the start of year, Azan son of Zeba Bukhtiyar got married with Sofia Bilgrami at Karachi. Daughter of renowned film director Jarar Rizvi got married on January 18, 2014 at Lahore. Mpaop congratulate both the artists and prays for the future happiness of their children. Azhar Mahmood the young son of senior film and TV actor Rashid Mahmood died of heart attack on December 22, 2013, he was 26 years old. Recently he had joined Qatar airways. May Allah bless the departed soul and grant strength to Rashid Mahmood to bear this irreparable loss. 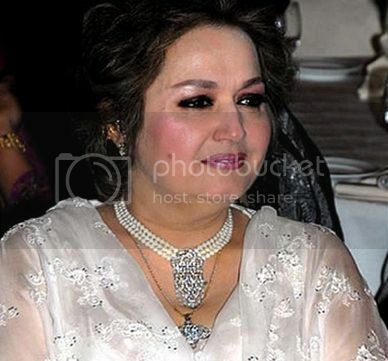 Daughter of Noor Jahan, Zill e Huma had undergone a bypass surgery, she is already suffering with kidney disorder, prays for her speedy recovery. 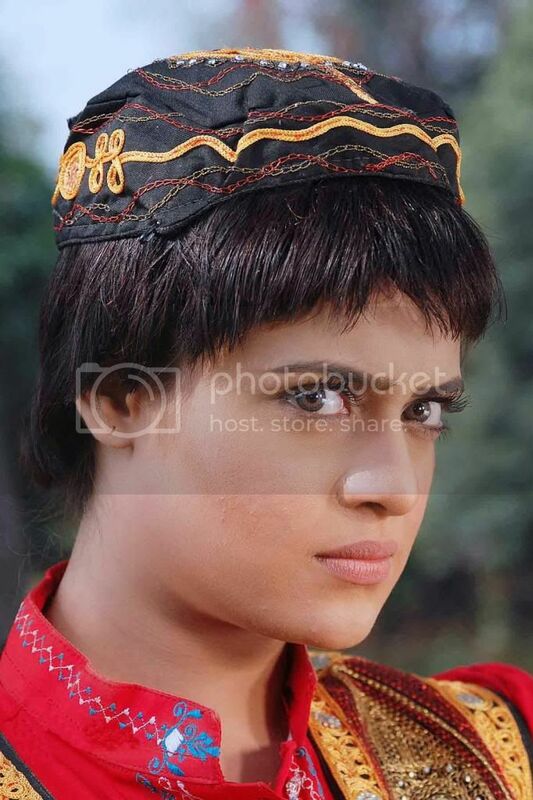 Singer Naseebo Lal has been blessed with daughter and she was named as Noor Fatima. Naseebo has son Murad who is five years old. Renowned film writer and lyricist Aziz Merthi is admitted in local hospital in a critical state of his health, he is above 80 at present. Rap artist and television host Fakhre Alam has been nominated as chairman of the Film Censor Board Sindh. Folk singer Shaukat Ali was awarded the Pride of Punjab Award by the Pakistan Institute of Language, Art and Culture (PILAC) at a ceremony held here at the PILAC auditorium. Saima and Syed Noor are proceeding to Saudia Arabia to perform Umra on 15 June 2013 with family members. Former director and actress Shamim Ara who was in critical state of her health as she was in coma for last three years in a health care centre, London. She got brain hamrage (paralyzed) on November 19, 2010. After surgery she was not fully recovered so her son Salman took her to London where she was out of coma and she can communicate with hand signals. As per doctors she is improving. pray for her speedy recovery. May God bless her. Mother of film actor / villain Shafqat Cheema has passed away. pray for his mother, May Allah rest the departed soul in eternal peace. Mehak Cheema the daughter of Shafqat Cheema got married in a purely family oriented function. prays for the better future of Cheema’s daughter. 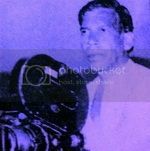 Renowned film director and lifetime chairman of the Pakistan Film Directors Association Aslam Dar passed away in Lahore on 24 December 2014. According to his son Usman Dar, Aslam Dar suddenly had high blood pressure on 24 December 2014 and he was evacuated to Behria Town Hospital where in spite of all out efforts by the doctors finally he died on the same date. His funeral was held at Behria Grand Mosque on 25 December 2014. Actress Meera has formally proposed Imran Khan and claimed that he would be more popular after their marriage. Although Imran Khan has refused the proposal by saying that he’ll consider his marriage after Neya Pakistan but still Meera is inclined towards the hero of Pakistan. As regard to Punjabi films are concerned, two films are being released on Eid are Ayash and Ishq Di Gali. Both are low-budget movies. Ishq Di Gali has been produced and directed by M. Asif Sheikh and Ayash by Muhammad Hanif Joya. No prominent film director or producer has lent a hand to Punjabi movies. This Eid will also witness launch of four Pashto films Azaari, Jawargar, Ilzaam and Badmashan nu Badmash. To pay tribute to Actress turned director Sangeeta was held at Al-Hamra Hall which was organized by Asian Cultural Association of Pakistan. The ceremony was attended by a large number of showbiz personalities including Habib, Aslam Dar, Syed Noor, Arshad Waraich, Joni Malik, Mian Rashid Farzand, Imran Hussaini, Sohail Hussaini, Qaiser Sanaullah Khan, Nadeem Pehalwan, Tariq Malik, Durdana Rehman, javed Raza and Fayaz khan. Every speaker came on the set appricaiated Sangeeta for her sound grip on acting and film direction skills. At the end while giving her responding speech, Sangeeta desired that at the time of her death her Janaza should be taken to film studio which made her Sangeeta from Parveen. Senior journalist Tufail Dada hosted the tribute ceremony. Film unit of Pashto film Badmasha Nu Badmash met an accident while coming back from Muzaffarabad to Lahore. On March 30, 2014 completion of film shooting of Pashto film Badmasha Nu Badmash at Muzafarabad, its film unit moved back to Lahore at night but just after moving out of the city the coach slipped on a stone and driver was unable to control the coach and it fell down into the roadside gap. Resultantly many film unit crew sustained major injuries which includes still photographer Farrukh Khan, Hamayun Safdar where as senior cameraman Shabir Hiader Shah was seriously injured but finally he died. His dead body was evacuated to Lahore where his funeral prayers were held at his residence at Huma Block, Allama Iqbal Town, Lahore. 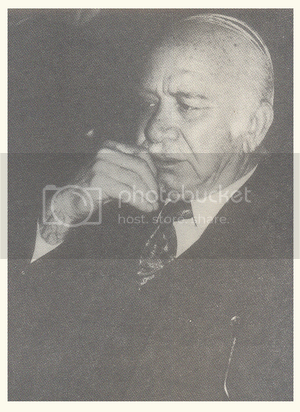 Shabir Hiader Shah was brother of renowned film director Naseem Haider Shah. An official gazette has been issued by the government regarding placing of Central film censor board under the Ministry of Information & Broadcasting. Previously the board was working under Cultural ministry but when ministry of culture was designated under provincial arrangements so film censor board was working under cabinet division headed by Syed Irshad Ali as Chairman. 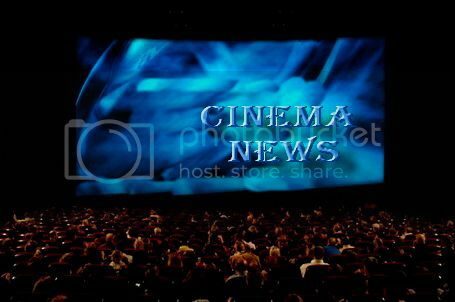 Now with the change in the status a notification would be released for new chairman and vice chairman of the Film Censor Board. 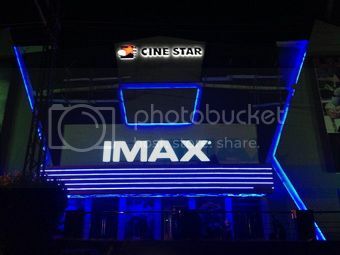 The first ever IMAX cinema of Lahore city was inaugurated by MNA Hamza Shahbaz Sharif on June 27, 2014. The inaugural function was attended by Fiza Ali, Shaan, Syed Noor, Shahzad Gul, Sajjad Gul, Jahanzeb Baig, Nadeem Mandviwala, Sh. Abid Rashid, Nasir Ismail and many more. After the Inaugural ceremony, Hollywood film Transformers was projected which was enjoyed and appreciated by all and declared it as another step ahead in the betterment of cinema in Pakistan. Historical Imperial cinema of MacLeod road Lahore was demolished to be replaced with Commercial plaza in June 2014. Imperial cinema was also known as Moonlight and was built before the creation of Pakistan. After the Picture House cinema’s blasts, another three explosions occurred inside Shama Cinema in Peshawar on February 11, 2014. At least 50 people were inside the cinema hall at the time of the explosion. As a result twelve people were killed and 23 injured in three hand grenade explosions inside the Shama Cinema in Peshawar. Security forces and the Bomb Disposal Squad reached the scene shortly after the incident. Rescue teams reached the location and the injured were taken to Lady Reading Hospital for treatment. As a result of two grenades blast in Picture House cinema Peshawar, thirty one persons were severely injured while five were dead on February 3, 2014. As per the initial reports explosions were carried out via hand grenades as s suspected man entered inside the cinema where approximately hundred persons were present and watching the show of Pashto film Ziddi Pakhtoon.